For Halloween this year I was so exited to finally have the chance to get to make one of my favorite characters: Kiki, from 魔女の宅急便 (Kiki's Delivery Service). I have always been a huge fan of Studio Ghibli, so I was really anticipating the opportunity to make some costumes from the films. 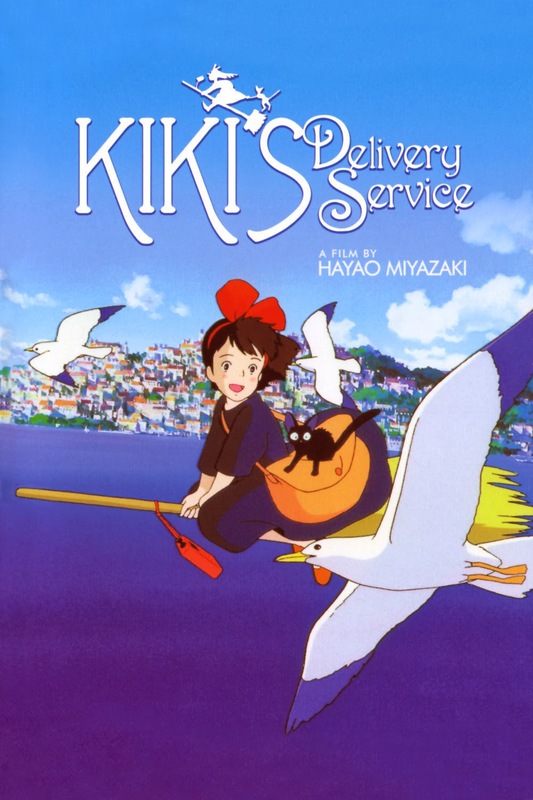 Kiki was one of the first ones I saw, and holds a very special place in my heart. The first step for me is to always hunt down a pattern to make my life a little easier. Luckily, I was able to find one that fit pretty well. All I had to do was enlarge the sleeves a bit. I used Simplicity's Pattern 2054, as seen here. In retrospect, I would have liked to make the skirt a bit fuller, as well as the ends of the sleeves - but I made the entire costume the night before Halloween so I'm going to cut myself a bit of slack.
. I was unable to find a light/prop broom anywhere as they had already been picked up for other costumes. I'm usually a stickler to staying to the pattern, unless I'm altering it. In this case, I was in such a rush that I didn't leave much room/time for me to alter the pattern. In the end, I think the dress turned out okay. For the headband, I found a broad, red base headband to use. I wrapped the fabric around it that I wanted, and then attached the bow with hotglue. I tried to make the bow very large and anime-like to give it more of that playful feel that is found in the movies. I stuffed the bows with stuffed-animal fluff that I had leftover (the same that goes in Peach's sleeves) to keep them poofy! 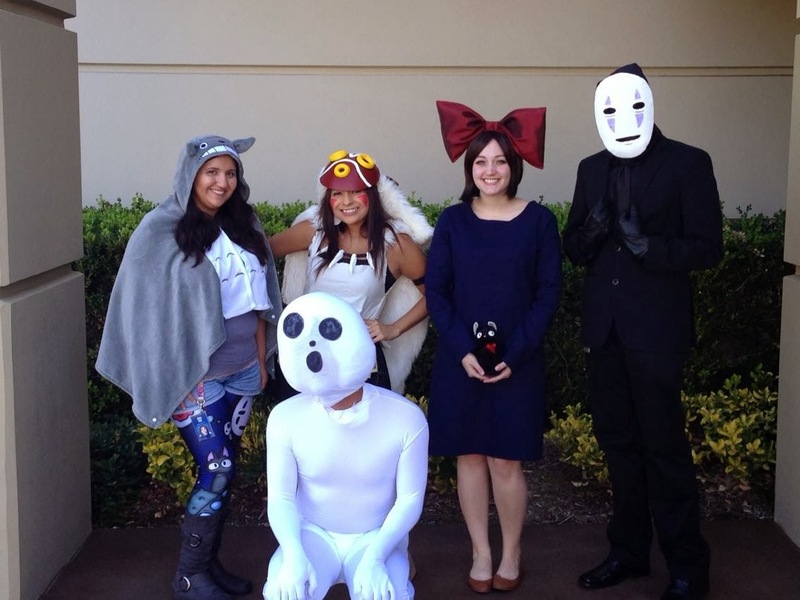 Wearing Kiki to work for Halloween was super fun because a few of my coworkers also did Studio Ghibli, so we had a small group! I'm looking forward to expanding more on my Kiki costume, as well as looking into making more Ghibli costumes in the future.